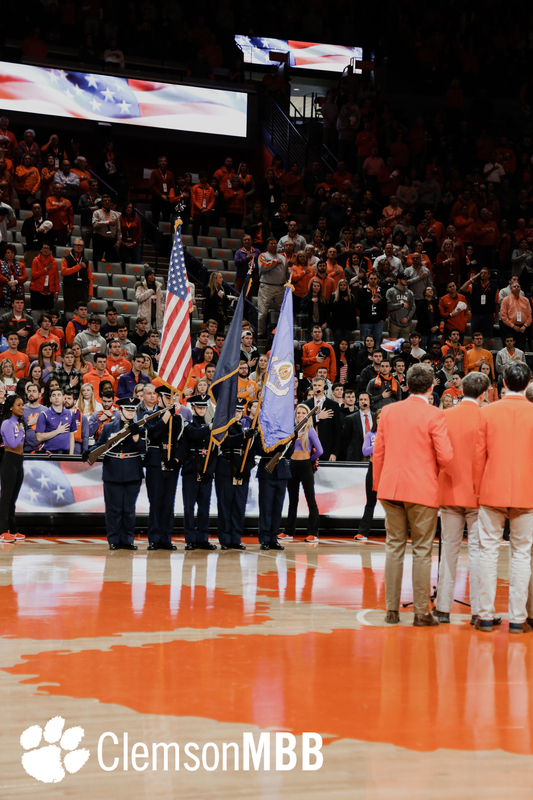 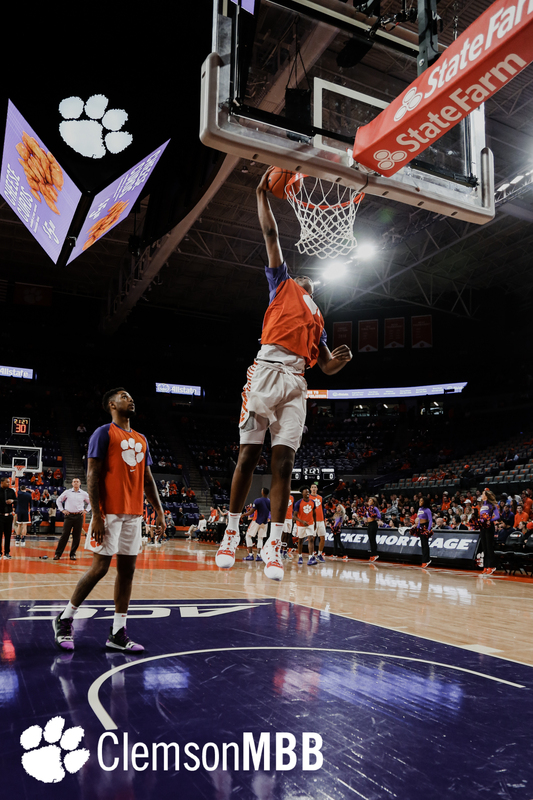 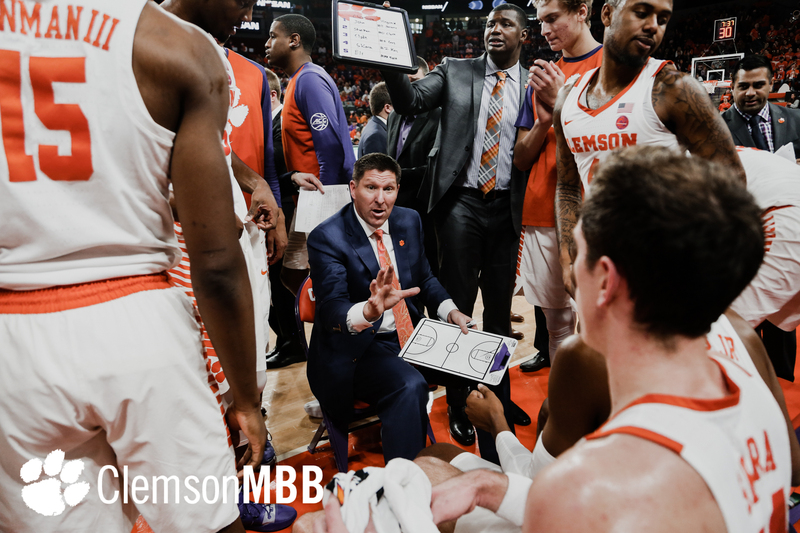 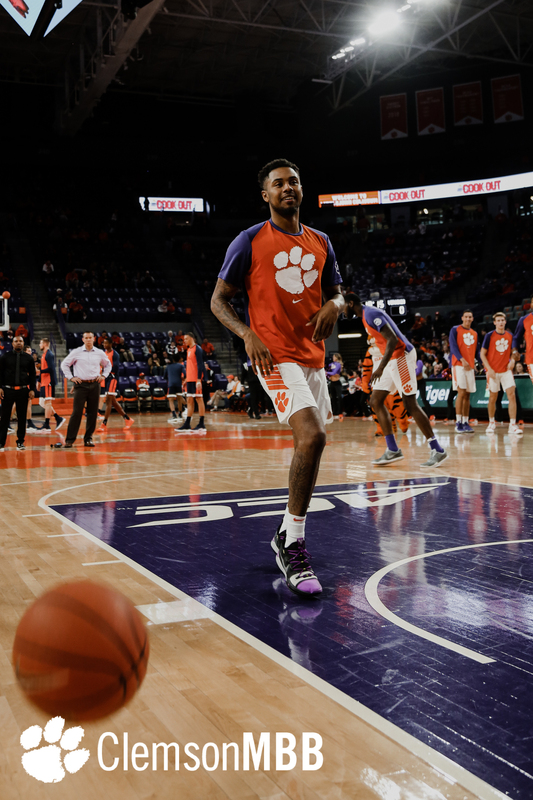 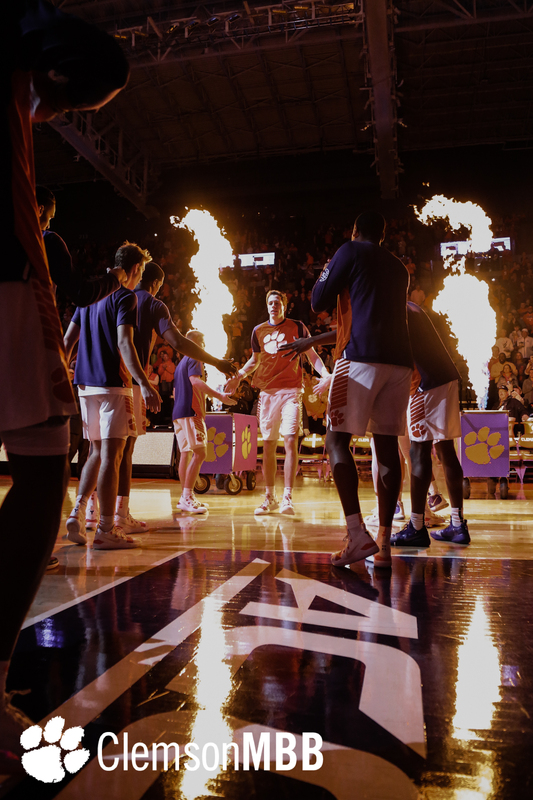 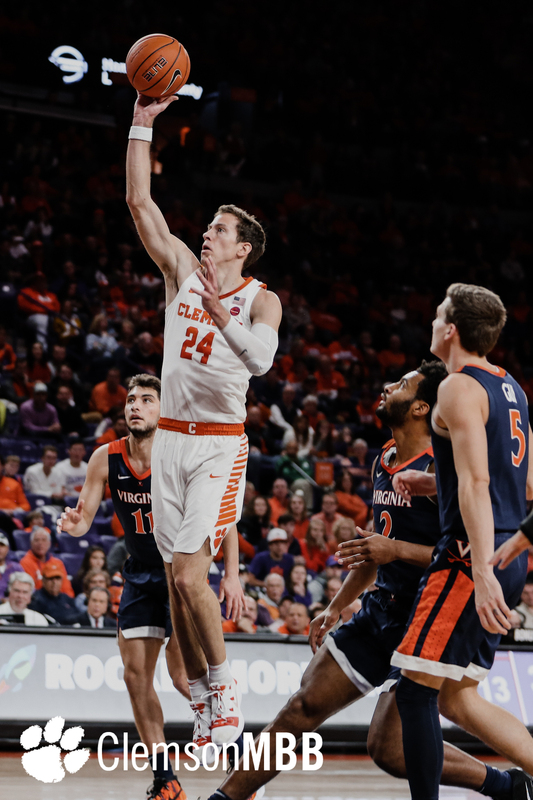 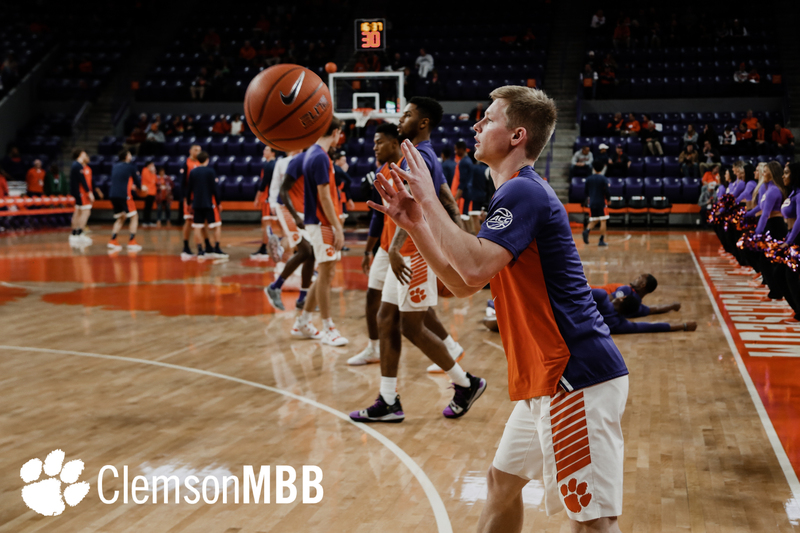 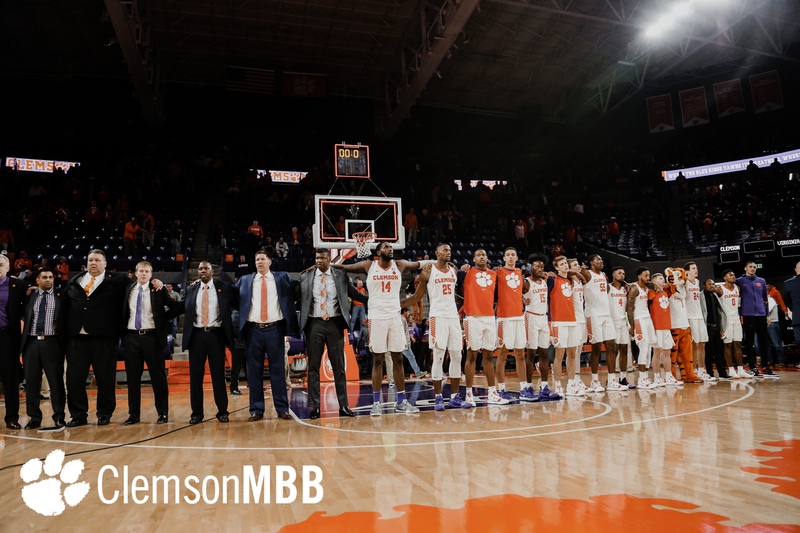 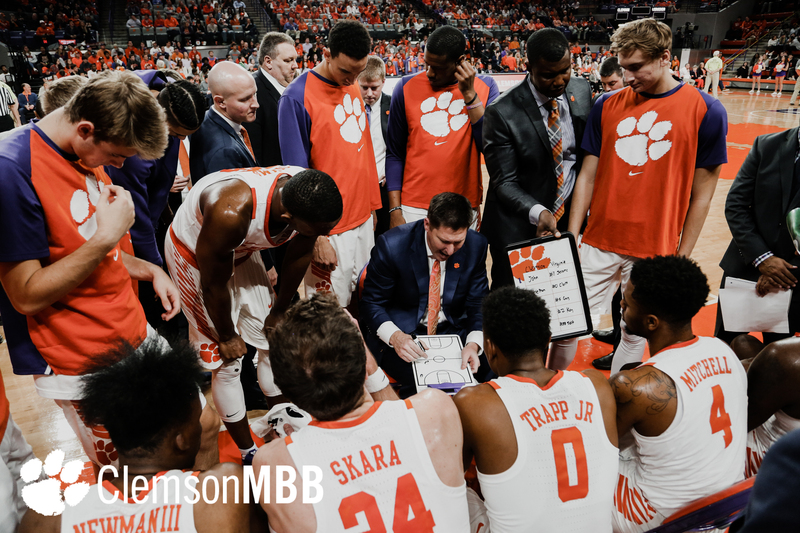 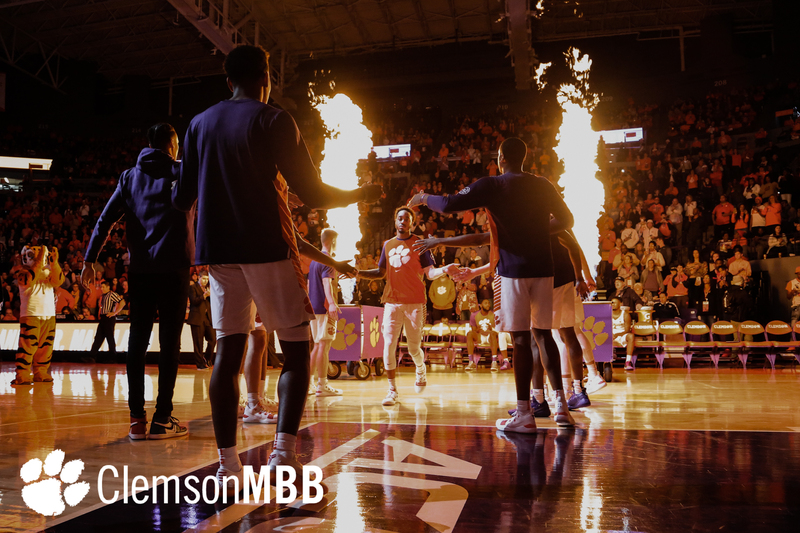 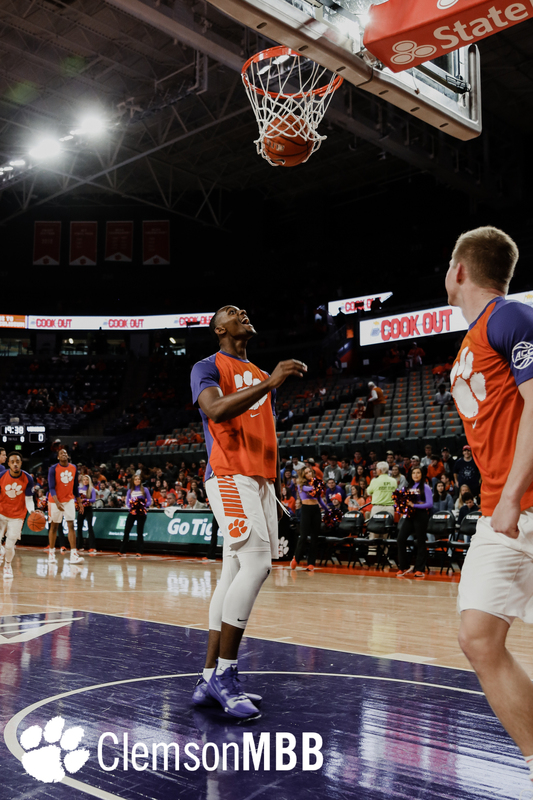 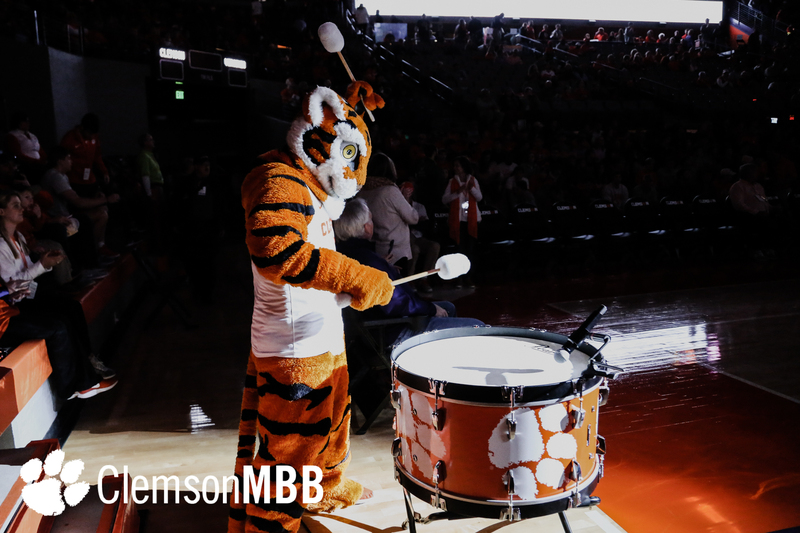 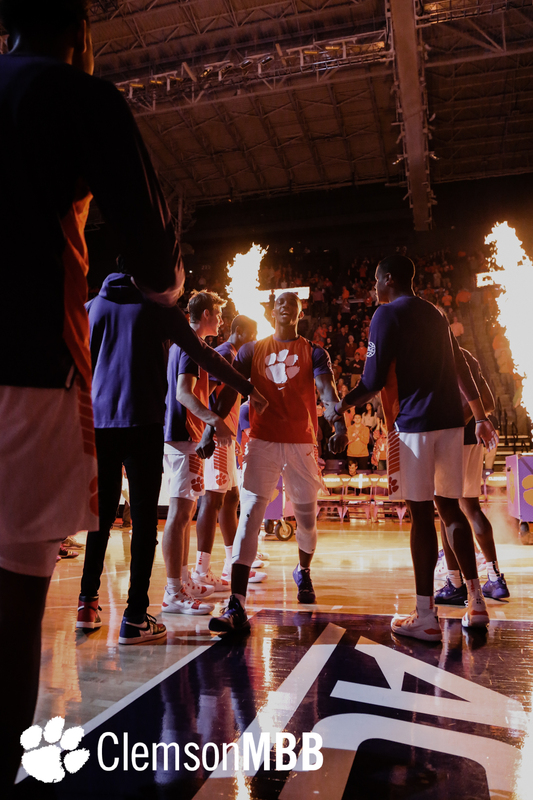 CLEMSON, S.C. — Clemson University men’s basketball dropped its Atlantic Coast Conference home opener to Virginia on Saturday, 63-43. 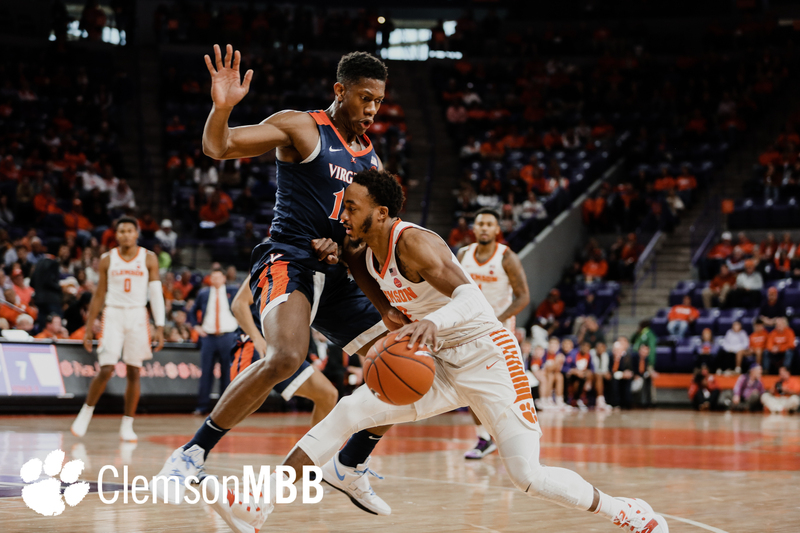 The Tigers (10-6, 0-3 ACC) struggled out of the gate to score, but their defense was able to keep them in the contest early on. 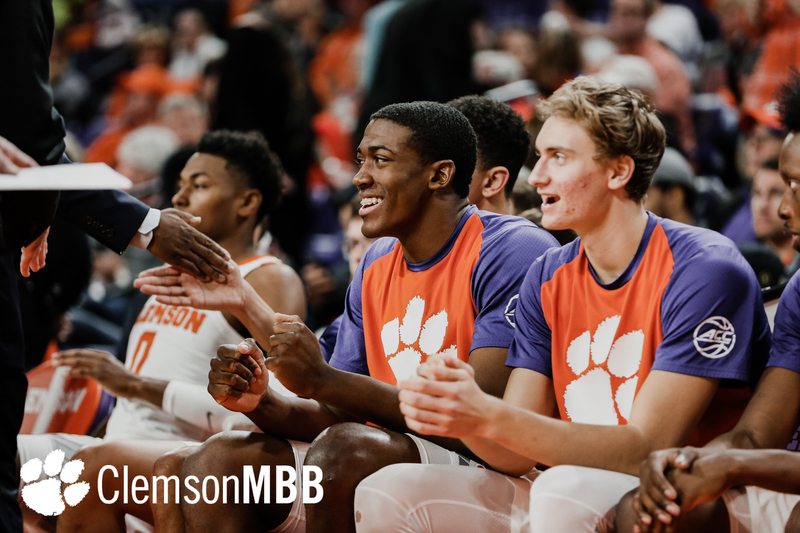 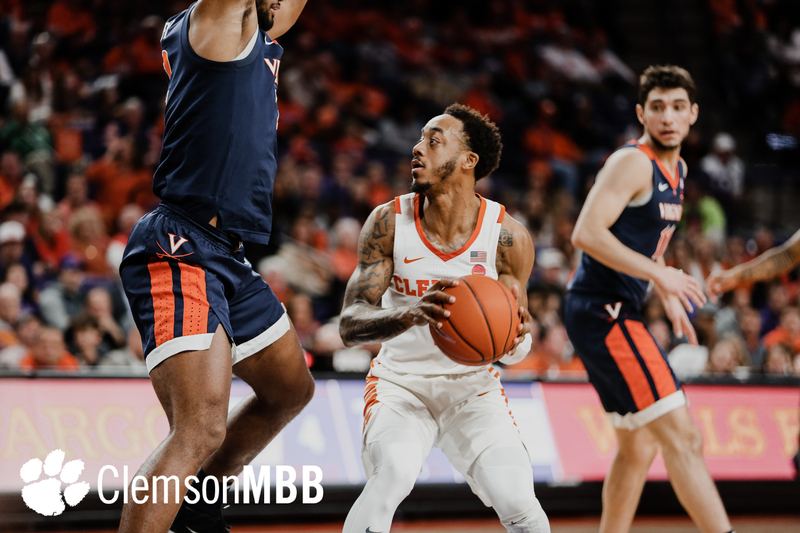 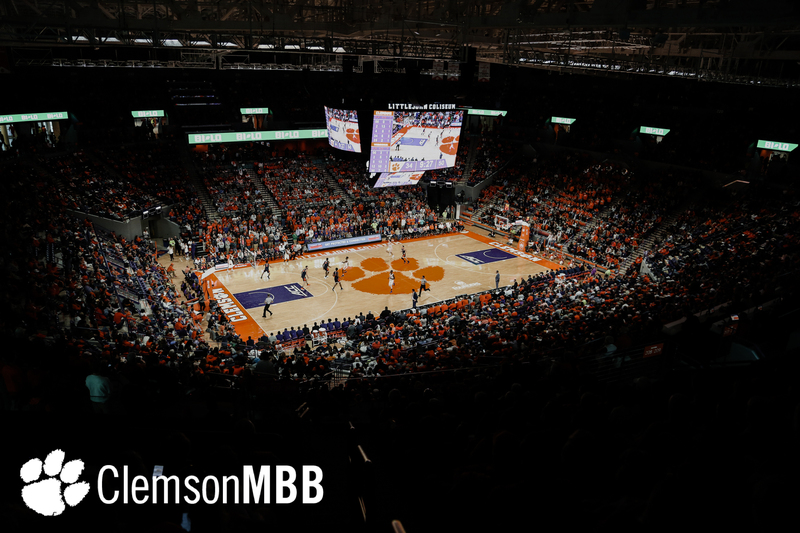 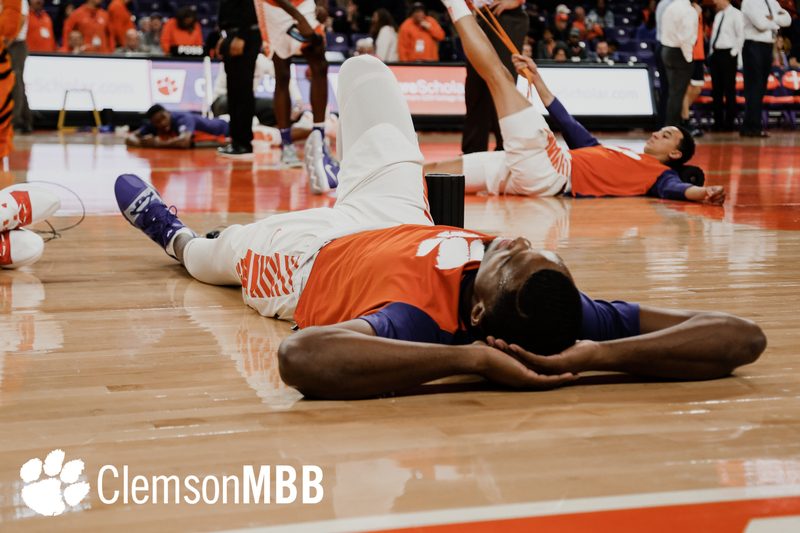 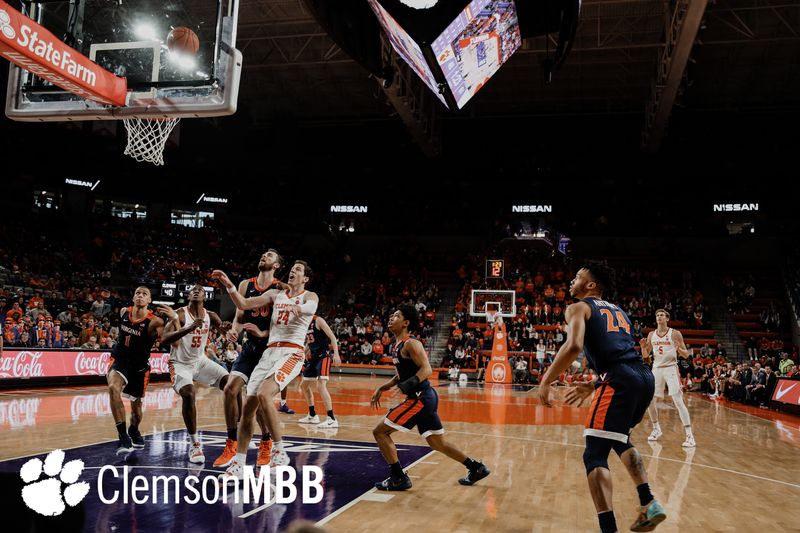 With the Cavaliers (15-0, 3-0 ACC) leading 21-9 with just 5:16 left in the opening stanza, the Tigers were able to put together 12-6 run to end the half and trail by six at the break. 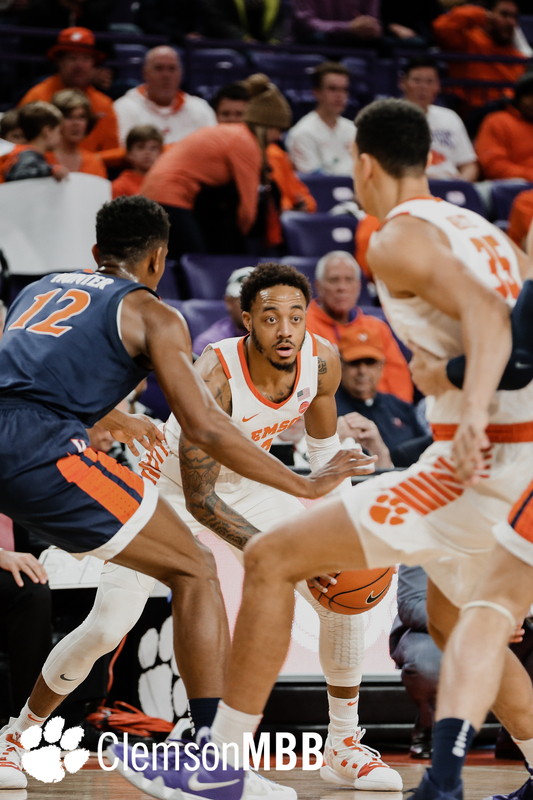 Clemson started fast with a 6-0 run to cut the deficit to just two points at 29-27 and 17:25 left. 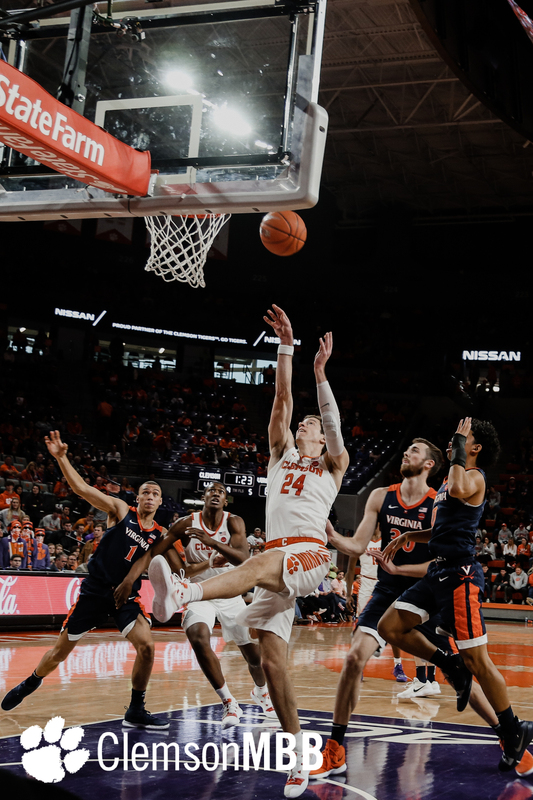 However, the Cavs engineered a 21-5 run to open things up in the second period en route to the victory. 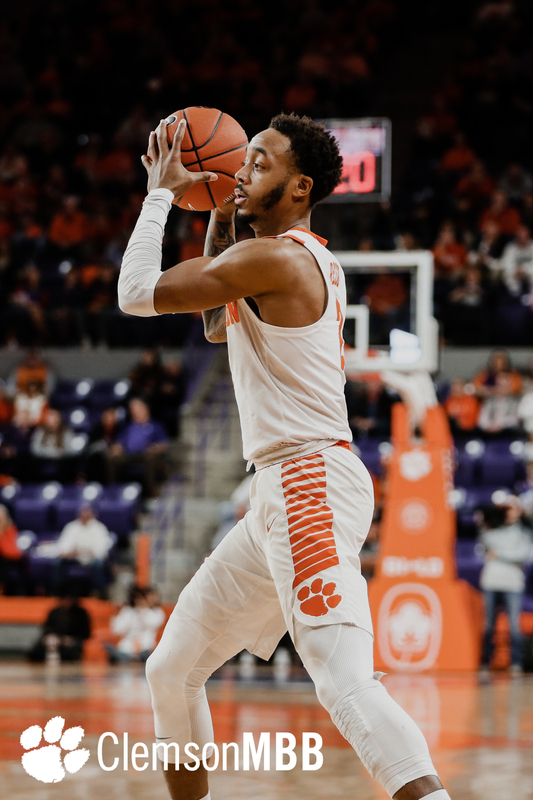 Marcquise Reed led the Tigers with 14 points and finished with eight rebounds in the contest. 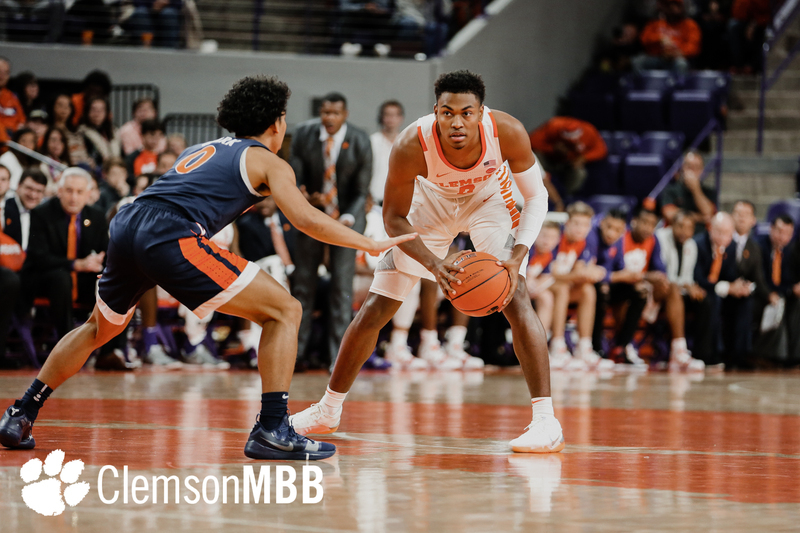 Reed also finished 8-for-11 at the foul line with one assist and two steals. 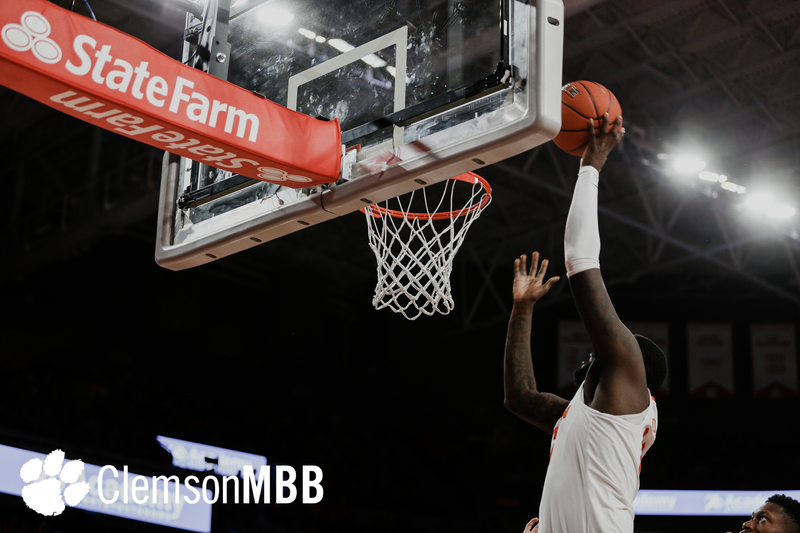 Clemson’s leading rebounder, Elijah Thomas, led with 12 boards and posted eight points. 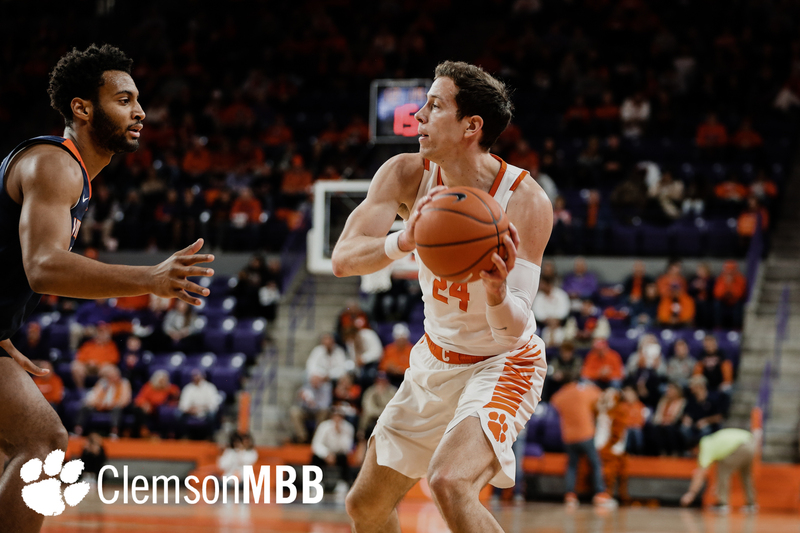 David Skara finished with nine points and five rebounds. 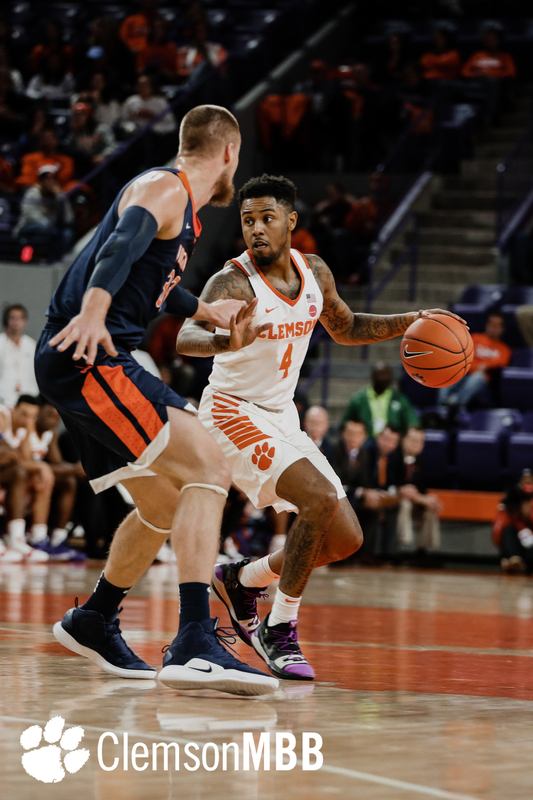 Clemson will return to the court on Wednesday, Jan. 16 when it hosts Georgia Tech at 9 p.m.
Notes: Marcquise Reed’s 14 points move him up to 32nd all-time in Clemson history with 1,128 points – passing Jerry Pryor (1985-89, 1,124 points) … Reed also posted two steals and now has 131 for his career at Clemson … Reed is just 10 shy of tying Bobby Conrad (1976-80) for 15th on the all-time list … Elijah Thomas’ 12 rebounds put him over 500 for his Clemson career (506) … Thomas is is 98 rebounds away from tying Horace Wyatt (1978-82) for 25th on the all-time rebounding list at Clemson … John Newman III tied his season-high with five points for the fourth time in 2018-19 … he also matched his season-high with two made field goals … Clemson falls to 22-3 (.880) overall in Littlejohn Coliseum dating back to last season.